Frederick Douglass stands as one of American history’s most extraordinary figures, overcoming the evils of slavery and racial construction by force of will and grit. As a fervent abolitionist, gifted orator, and sagacious editor and author, he became one of the most outspoken and influential social reformers of his time. During his life, he published three autobiographies chronicling his struggle from childhood to adulthood, from slave to free man, from ignorance to power-knowledge. And yet the full narrative of the life of Frederick Douglass, contrary to popular belief, has been incomplete . . . until now. 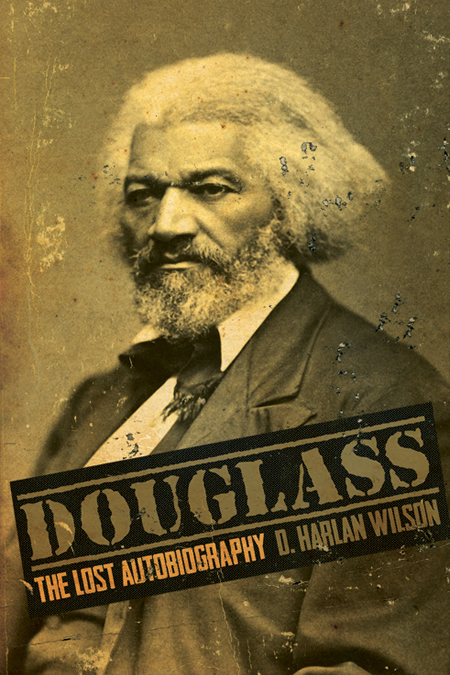 Recently recovered on an archeological dig in Ireland, where Douglass lectured extensively in the 1840s, this heretofore “lost” autobiography marks the fourth and final work in the library of his selfhood. Tying together loose ends in the previous three autobiographies while exposing remarkable, often disturbing secrets about his private life, Douglass portrays himself not only as a man of words and character but as a kind of anachronistic hipster and proto-beatnik. There is a reason this volume never saw publication during his lifetime. A reason—and a method.